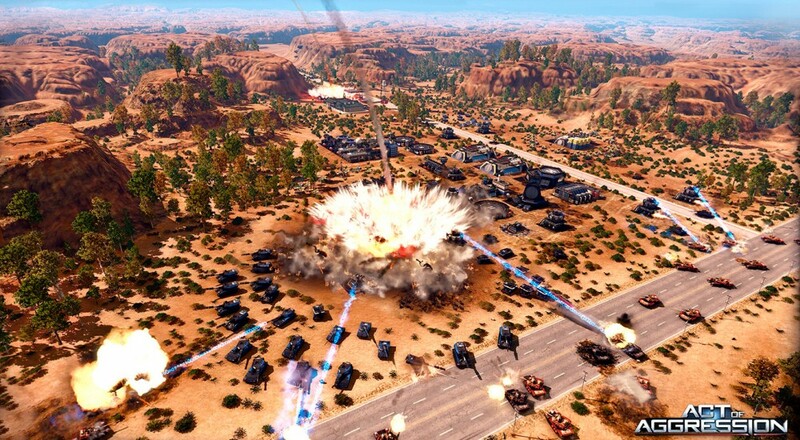 Upcoming military RTS, Act of Aggression, is all about the firepower. As such, it is only fitting that the game's latest trailer focuses on the unique tactical super-weapons of each of the game's three factions. Act of Aggression's official release date is September 2nd, but it is playable now on Steam for those who pre-order. The game supports 4-player online co-op. Page created in 0.5567 seconds.